Checklist, or as you would call it, a to-do-list. 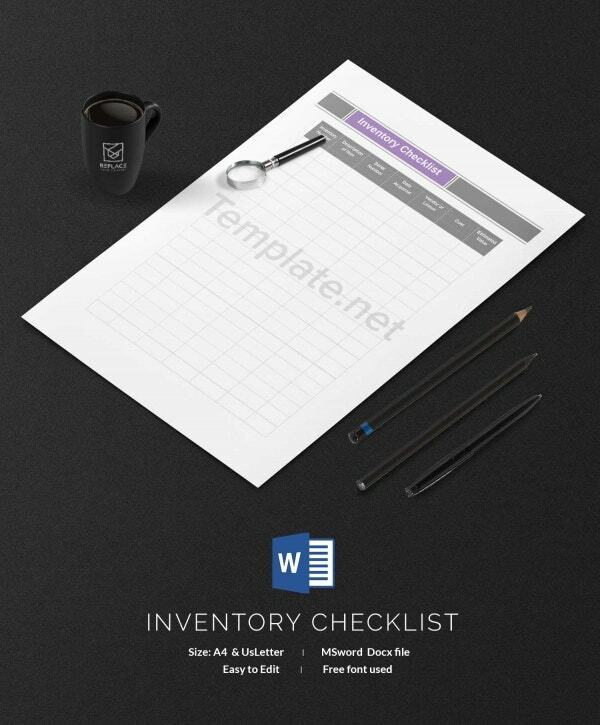 Often these checklists are made to document tasks that are to be accomplished. Before every item that is mentioned on the list, there is a checkbox. 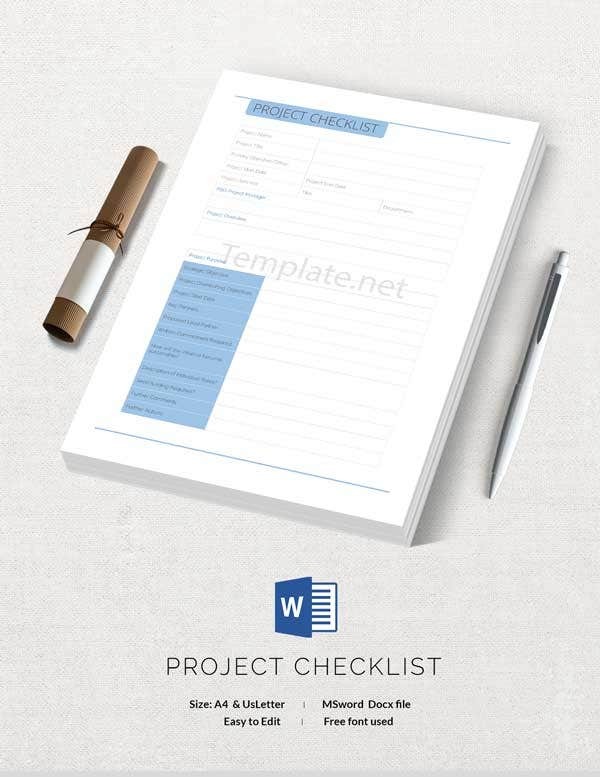 Once any task mentioned on the list is accomplished, the checkbox given next to it is marked. 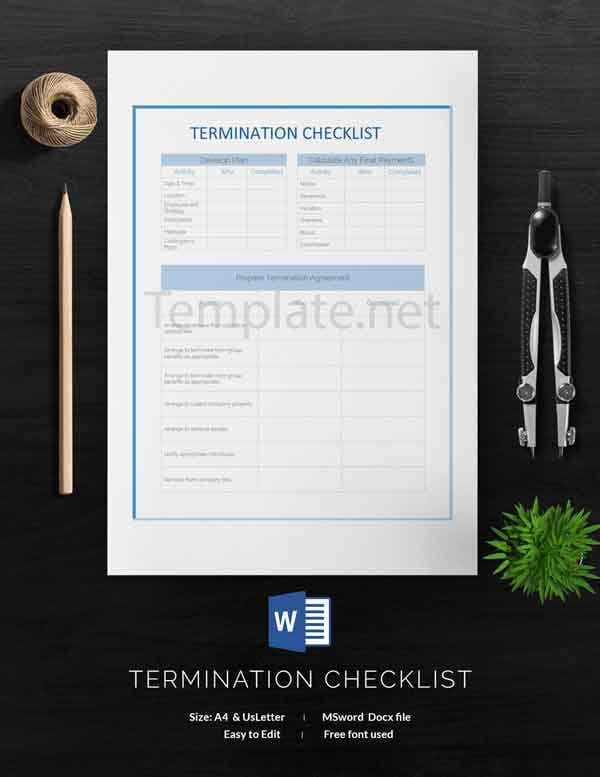 There are other formats also, but this is the most common checklist format that is used widely for both personal and professional use. If preparing a checklist has always been a task for you, we have few checklist templates given belows. These are going to make your job a lot easy. And they are also available to download for free. 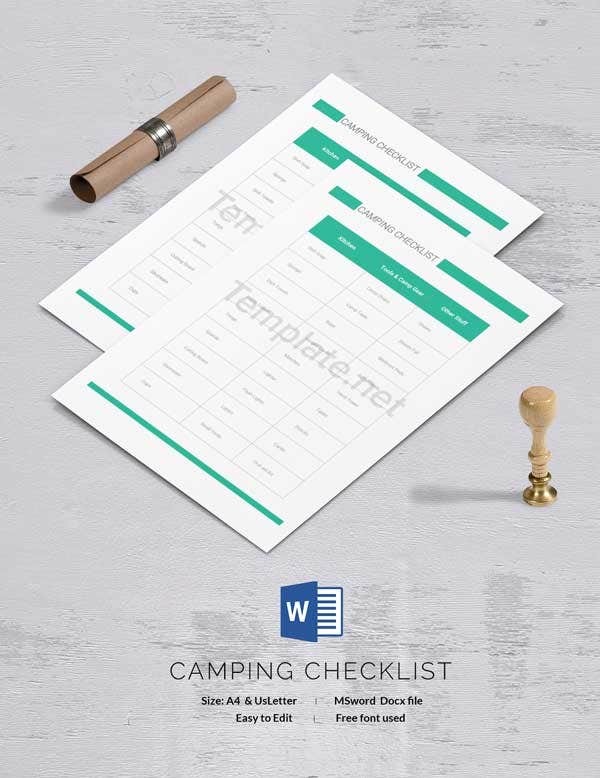 Click on the link, once you have the access to the template, download it and edit it to fit your need. 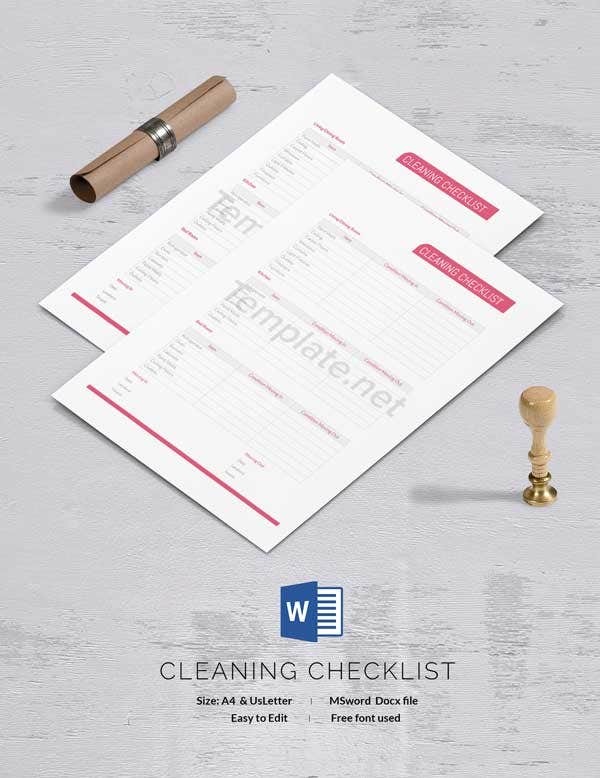 While doing the job of cleaning, It is important to be organized, otherwise the task can take a lot of time and even then there will some or the other task missed out. It is good to have a checklist in advance so that you can easily go ahead with the cleaning in a step by step process. 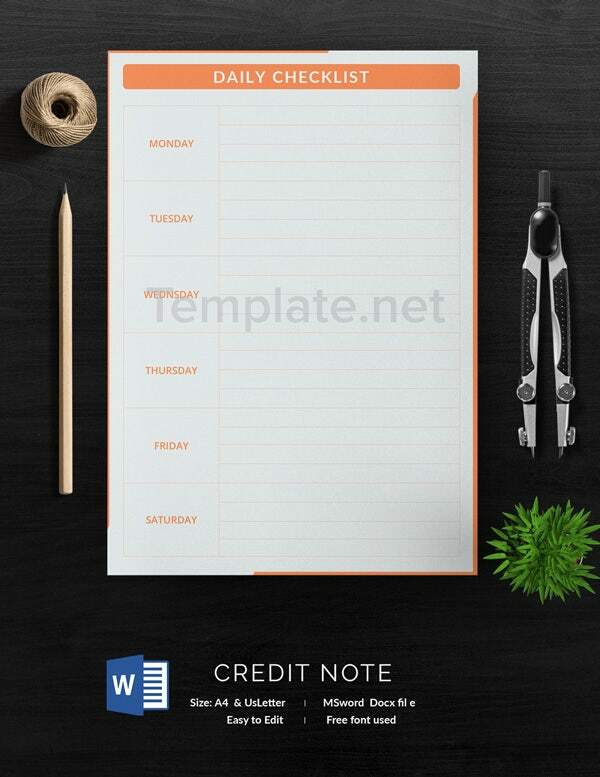 A daily checklist is prepared to accomplish daily task. It is usually good for the days when you have multiple task to accomplish. Most of the time you tend to forget some or the other task or you might also run out of time due to mismanagement of time. To stay productive on everyday basis it is important to have a checklist. An event comprises of a series of tasks and deadlines that has to be achieved and missing out of any can have bad repercussions. 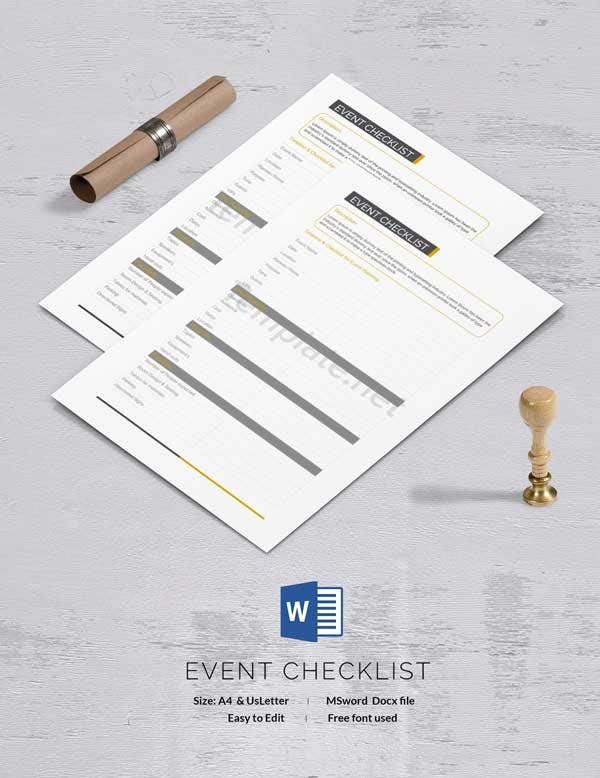 A checklist certainly comes handy during any event. It marks all the series of task and important things are going to take place in an event. It helps you remain organized which is a very important requirement in the business of event. If you are someone who tends to forget one or the other item from the grocery every time you need help from this checklist here. 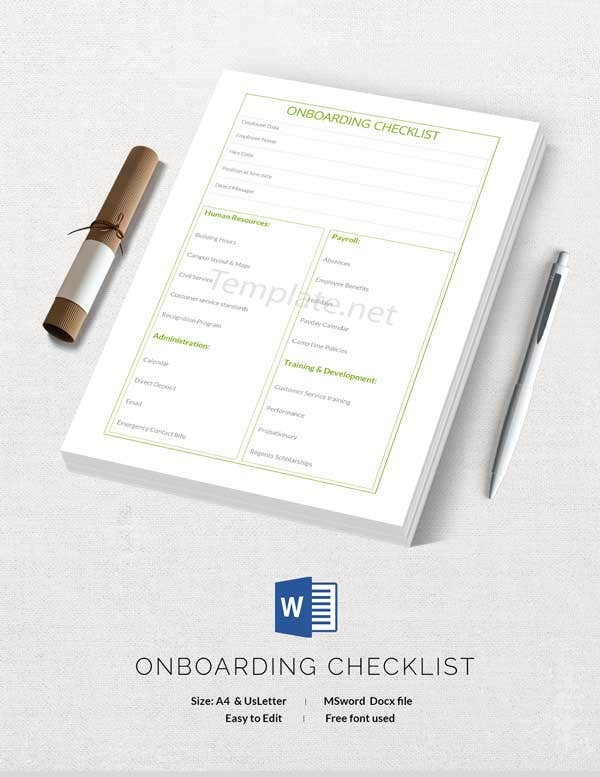 Checklists certainly helps you in better management. It helps you stay organized at every step. With a to-do list you can be sure that there is nothing crucial you are going to skip since you have listed it all down. With better organization comes productivity. 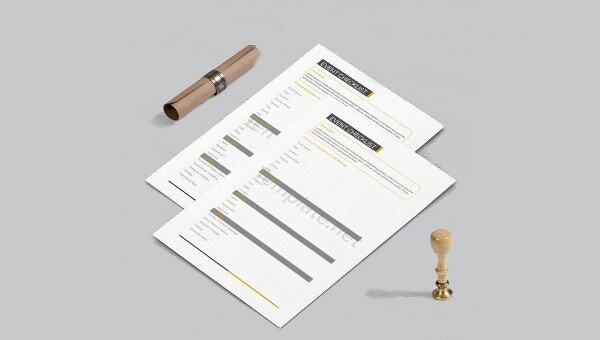 A checklist helps you stay productive. It helps in bringing out more clarity and helps in setting priority in the task that you desire to achieve. This is obviously going to bring productive results. It also helps you stay motivated. 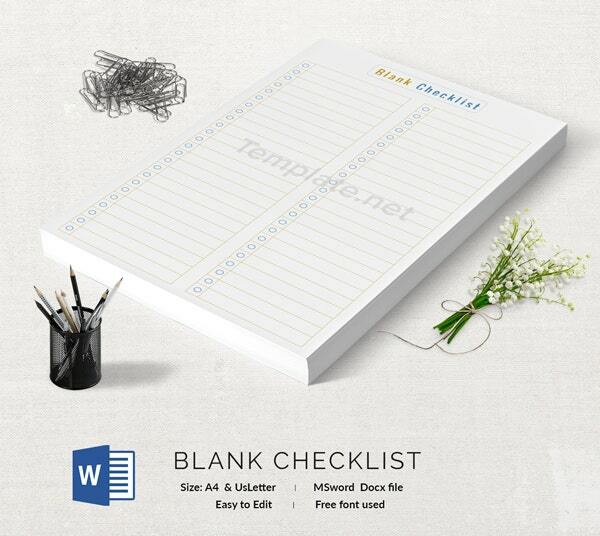 The list inspires you and reminds you about the task you plan to achieve. It provides motivation to take actions and constantly reminds of your goals. And white you keep accomplishing the tasks on the list if also helps you analyze your growth and development. It also boosts your confidence when you see yourselves working towards our goals and also achieving them. This confidence helps in further excelling at given task and brings in more sincerity in work. 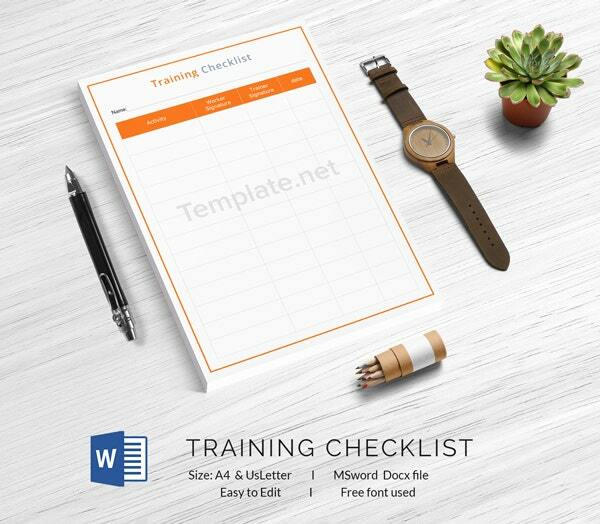 We hope the checklist template provided here would help you in your personal as well as professional life. If you have time management issues or you find it difficult to achieve your targets, it is time you should start using checklists and make things less chaotic and more organized.